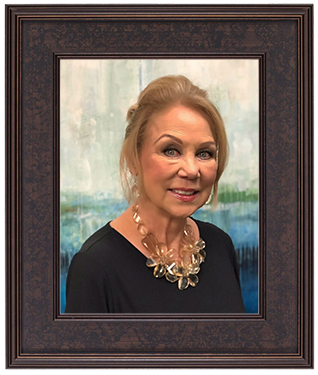 Judy Buchanan created Kaleidoscope-Studio of Interior Design based on principles and values learned throughout many years working in small design firms and furniture stores. Taking the best practices from each place, she has built a company that encourages creativity, inspiration and personal growth. She is highly regarded by her vendors, suppliers and workrooms, allowing her to provide the best service and best value for her clients. 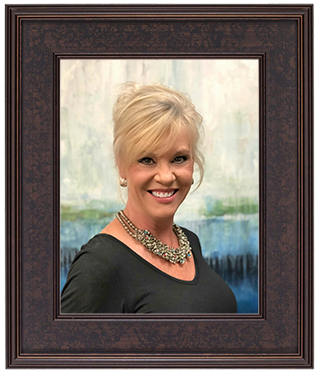 Judy is passionate about helping her clients create the home of their dreams, whether it is an existing home in need of updating, or a new house. She has years of experience in new construction and remodel. She guides her clients through the process with simplicity and ease. Finding out their wants and needs and then making it all come together is what she does best. Her personal experience and professional knowledge give her a unique perspective that is invaluable in creating a polished yet comfortable home. Completing a room with the right furniture, flooring, wall color, window treatments, lighting, wall art and accessories, and seeing the difference it makes in the families she works with is truly her greatest pleasure. Her career began with a small interior design studio in New Mexico. She knew right away she was going to enjoy working with people to make their homes beautiful as well as safe. Judy received a degree in interior design. She sat for and passed the challenging NCIDQ exam, an exam that is required for state licensing and for professional membership in The American Society of Interior Designers. Those credentials allow her the honor of placing the initials ASID after her name. Judy is licensed in the State of Texas by the Texas Board of Architectural Examiners. She completes many hours of continuing education every year to have the distinction of setting herself apart as a true professional in the business. Christine has a Bachelor of Arts degree and is an Allied Member of The American Society of Interior Designers. Before joining the Kaleidoscope team, she gained experience in many areas of the design field including specialty furniture and accessories, lighting, rugs and custom floor installations and visual merchandising. Her talent is capturing the initial vision and creating a look that is far greater than expected, ensuring every detail is just right when she completes a room. Her clients are always eager to refer her to friends and family because her passionate and detail oriented manner makes her a fun and productive designer to work with. Embracing the philosophies of Kaleidoscope’s simple approach to design, she has established a large following of clientele in and around Houston. In 2014, her family was relocated to the Pittsburgh area and Christine purposed a business plan to start a new Kaleidoscope. She continued to work with her established clients in Houston remotely thru email, phone calls and facetime presentations; as well as traveled there once a month for installs. Kaleidoscope II in Pennsylvania is thriving with Christine’s ever evolving style and passion. At the end of 2018, her family was relocated to Saudi Arabia and once again Christine re-invented how she would work with all of her established clients throughout the US to continue to grow Kaleidoscope and take on the international design world! She is still only a phone call away and continues to be a role model for the other design staff and plays an important part in the direction and decisions of Kaleidoscope. She has proven that hard work, determination, good values and principles work no matter where you live. 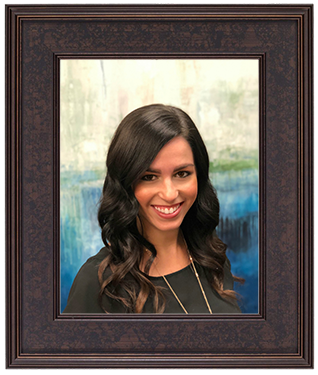 Jordan is a native Houstonian with a Bachelor’s Degree in Interior Design from Texas State University. Her experience began 10 years ago while working on large scale projects in Mexico and Central America. Her passion for residential interiors grew throughout the years as she worked on numerous new builds and remodels. 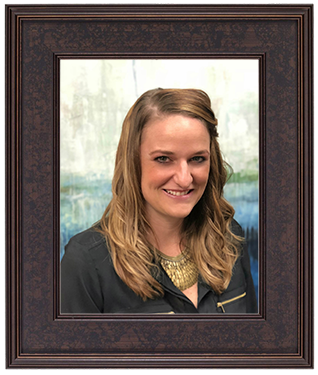 After passing the NCIDQ exam she became licensed in the state of Texas as well as a professional member of the American Society of Interior Designers. She completes several hours of continuing education every year to keep up with the latest knowledge and skills. Jordan loves getting to know her clients so she can take their vision and turn it into a reality. She is creative and can add just the right piece to make a space something extra special. Jordan is an invaluable member of the Kaleidoscope team as she adds a fresh perspective when working on team projects and helps the process flow smoothly by doing a large amount behind the scenes. Following the principles and philosophies of Kaleidoscope, she creates beautiful and timeless spaces. Jordan is a supporting member of Compassion International, a Christian based child sponsorship ministry. 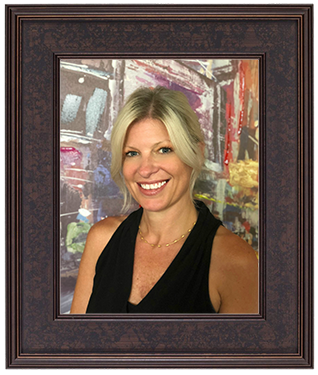 Stacy has a Bachelor of Science in Business, a minor in Art and a natural talent for interior design. Staging new home builds and designing for friends and family have given her the experience she needed to follow her dream full time. She has completed numerous projects in Miami and Delray Beach, Florida as well as Pittsburgh. Her expertise in custom furniture design and décor gives her an edge to create a unique and personal look for her clients. Stacy believes in developing a relationship with her clients to get to know what they really want to reflect their personality for a one of a kind design. Joining Kaleidoscope-Studio gives her the resources and the support of team to provide her clients a broad spectrum of home furnishing products with quality and value in mind. From small to large projects, residential to commercial; her understanding of how spaces work and how people interact within them is key to her designs. Marilyn has been around the furniture industry and interior design business for many years. She is an integral part of the daily workings of Kaleidoscope. She welcomes clients and daily shipments, helps with the accounting, unpacks and prices new merchandise, assists the designers with second opinions and a myriad of other things. She spends every minute thinking how she can help to keep everything running smoothly. Belinda Harris is known for her fabulous style and ability to accessorize an outfit just right. 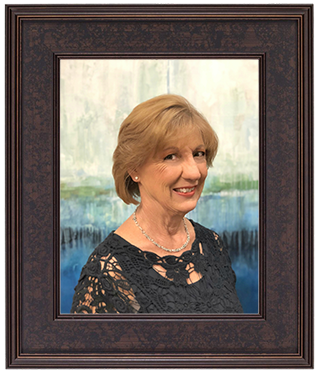 Belinda moved to Houston in 1969 and worked for George W. Strake Jr. and the Strake Foundation for 43 years. She is loved by all that know her smiling face. She has joined the team at Kaleidoscope and is learning how many of the same principles that apply to clothing fashion translate into home fashion. The right accessories are what make all the difference. She is a wonderful addition and stays busy helping the design staff in creating beautiful interiors and keeping the showroom up to date. Belinda welcomes you to stop by Monday, Wednesday and Friday 10-4 for a personal tour of the studio.